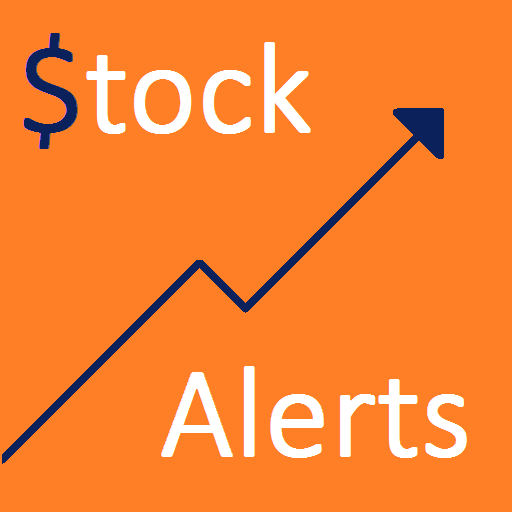 Get free near real-time alerts for changes in stock price! Simply add a ticker and the price you want to be alerted on and you will receive a personal alert when the equity meets your price criteria. Stock Alerter will be able to post to specific channels in Slack.